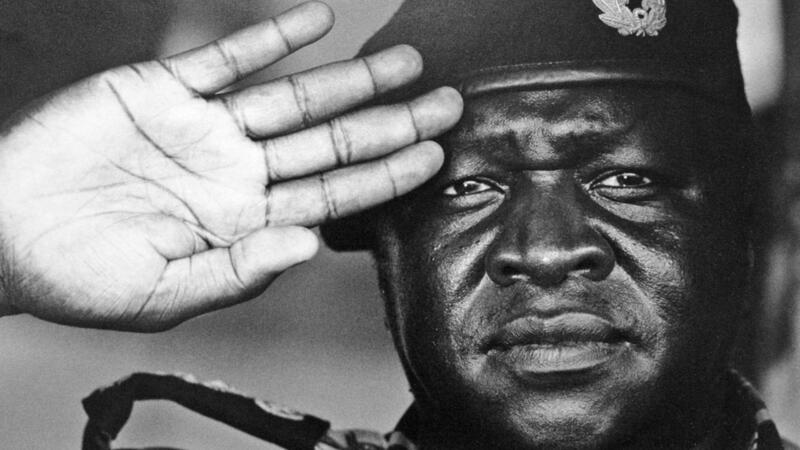 Idi Amin, or to give him his full, self-bestowed title, His Excellency, President for Life, Field Marshal Al Hadji Doctor Idi Amin Dada, VC, DSO, MC, Lord of All the Beasts of the Earth and Fishes of the Seas and Conqueror of the British Empire in Africa in General and Uganda in Particular. In July 2016, I developed and reported the untold story of Robert Wyper, the Scots diplomat who became an unlikely bulwark in Britain’s increasingly strained relations with Idi Amin’s Uganda. The half hour-long feature for BBC Radio Scotland took as its starting point the dictator’s order to to murder of a British grandmother following the Entebbe raid. It was a course of action proved the final straw for an exasperated Callaghan government; in July 1976, Britain severed diplomatic ties with the country, the first time it had ever done so with a Commonwealth nation. As second secretary in the British High Commission, it was Wyper who dealt face to face with Amin. Forty years after the diplomatic break, he recalls how Amin called him the “most dangerous man in Uganda” and introduced him to his ‘men in black’ – the notorious death squads who claimed the lives of an estimated 300,000 Ugandans. The feature, based on my exclusive story for Scotland on Sunday, included an extended interview with Wyper and a discussion on Uganda with journalist Marianne Taylor and cultural historian Murray Pittock. It was produced by Chris Diamond at BBC Scotland. You can listen to it below.